We are located at Unit 99A- 6631 Island Highway North, Nanaimo BC at the Woodgrove Shopping Centre with a convenient outside entrance between the Royal bank and The Bay. Free parking is available. As part of our Campaign for Better Hearing our goal is to help ALL Canadians over the age of 60 get a FREE baseline hearing test. With Our Give Back Program corporate sponsors will donate $4 for every hearing test we perform. These funds will provide hearing aids for those in our community who cannot afford them. Book your appointment today and find out more about our current promotions. As your CARP recommended hearing aid provider,we are available to attend and speak at local health and wellness exhibits, chapter meetings, retirement homes, and doctor's office. Call us today to find out more. 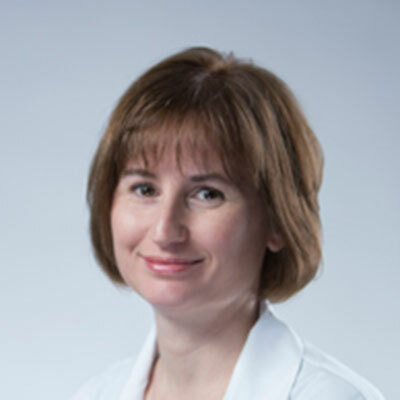 Lana received her diploma for Hearing Aid Practitioner with distinction from Grant MacEwan University and is the Registered Hearing Instrument Practitioner for the HearingLife’s Nanaimo clinic. She feels passionate about listening to her clients' individual stories so she can help them improve their quality of life through the latest technology.